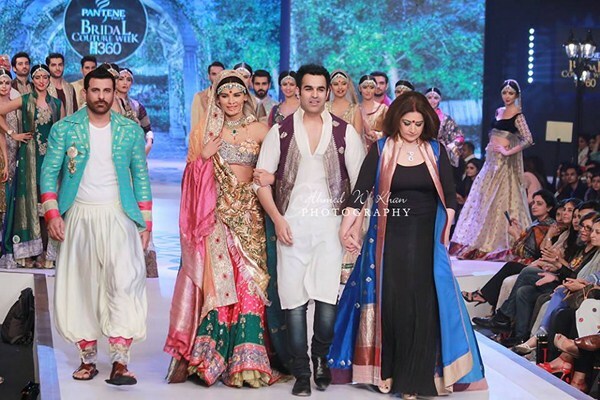 Well there were so many collections at PBCW 2014 that was well liked by the fashion lovers amongst which Kuki Concepts collection at Pantene Bridal Couture Week 2014 was impressive ones. 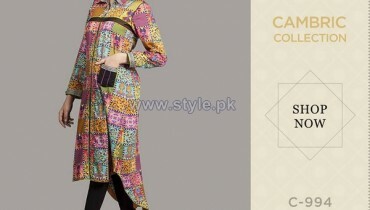 Kuki Concepts is one of the oldest and leading brands of Pakistan. 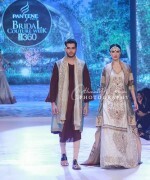 They have earned the heights of fame all the way through their bridal collections. 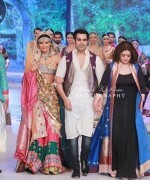 Each year they have appeared in wide range of fashion shows with their bridal collections that have been appreciated and applause by the fashion lovers. 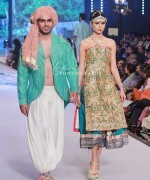 This time Kuki Concepts has shared with their yet another latest collection inside Pantene Bridal Couture Week 2014. 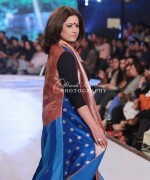 This event was arranged in Karachi on 9th May 2014 till 11th May 2014. 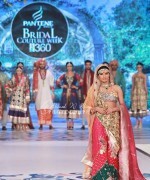 Kuki Concepts shared their collection on the Day 1 of Pantene Bridal Couture Week 2014! 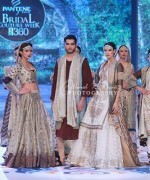 This collection was all based upon the traditional form of bridal dresses that were simply breath taking. 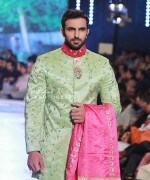 All the shirts were accompanied with the lehengas that were complete filled with the embellishments stone, dabka, zari and heavy embroidery flavors as well. 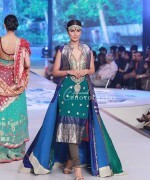 In addition in all the collection dresses creative form of cuts and unique form of hues have been installed out in the innovative and brilliant ways. 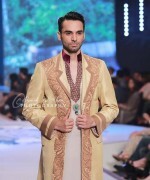 Here we are sharing up some of the fine looking pictures of Kuki Concepts collection at Pantene Bridal Couture Week 2014. 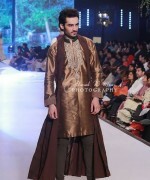 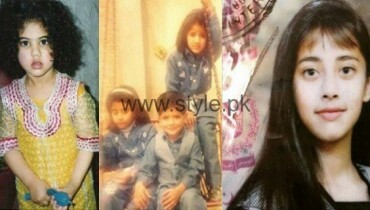 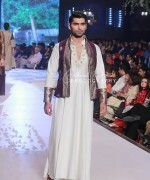 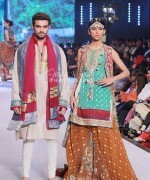 The show stoppers for Kuki Concepts collection were Shamoon Abbasi and Atiqa Odho. 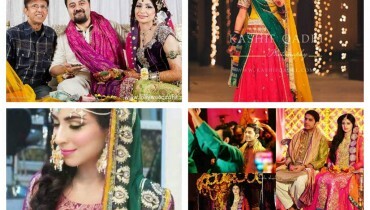 Atiq Odho is looking simply stunning in the dazzling bridal dress of Kuki Concepts. 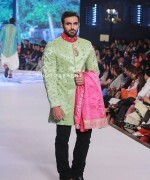 The colors that are added inside the dresses are mixed with the infusion of soft and vivid color combinations that starts from dark red, maroon and pink along with blossom yellow and sea green as well. 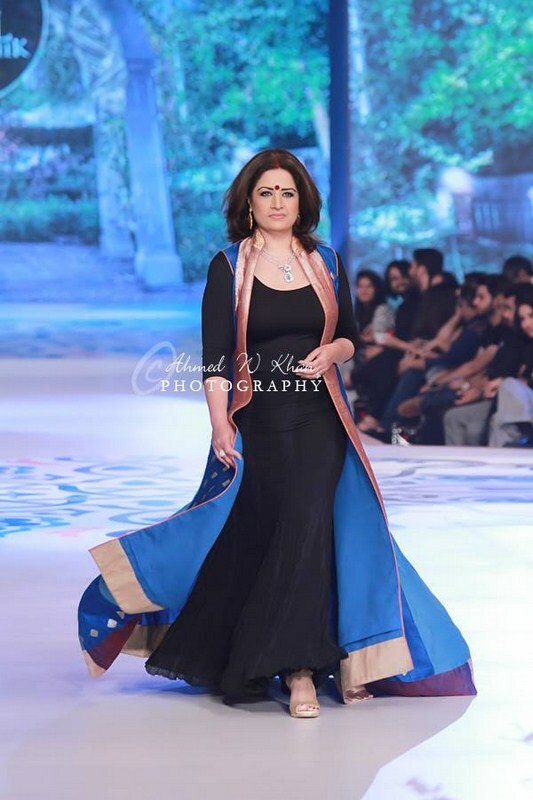 Hence this collection of Kuki Concepts at Pantene Bridal Couture Week 2014 is magnificent and appealingly well designed out for the women.